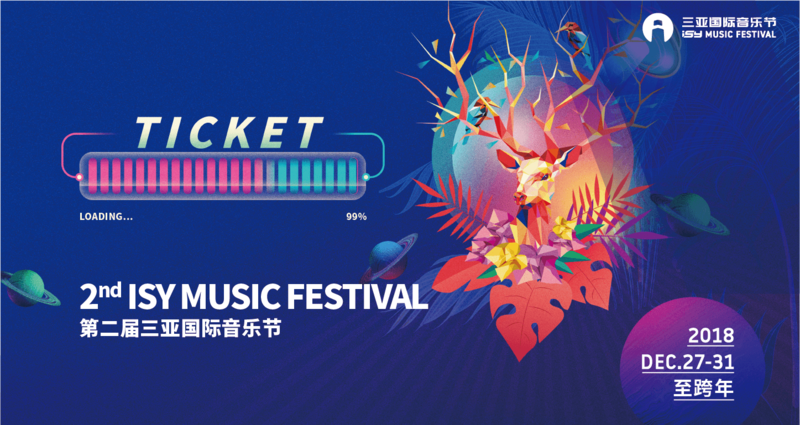 ISY Music Festival takes place in Sanya on the beautiful island of Hainan in southern China. Bringing you the best DJs on a breathtaking location. 30 and 31st of December. VIP 2 DAY– Includes VIP admission to 2 day(s) of ISY Music Festival. GA 2 DAY – Includes GA admission to 2 day(s) of ISY Music Festival.